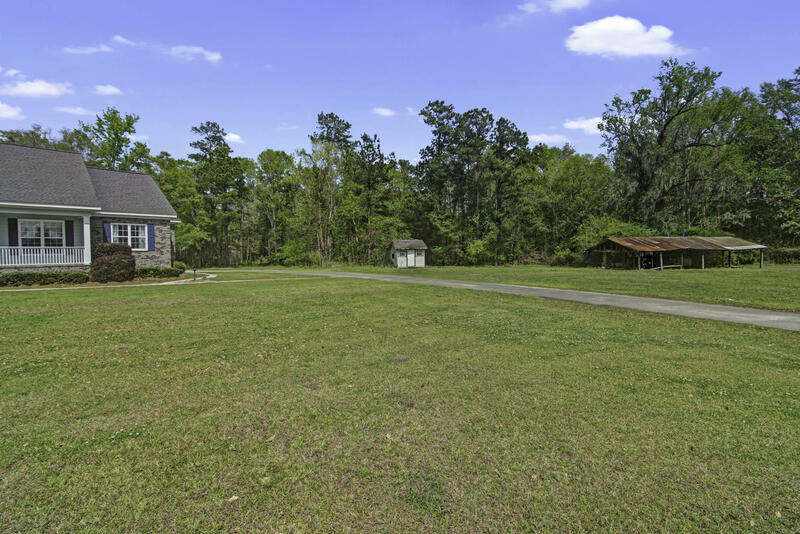 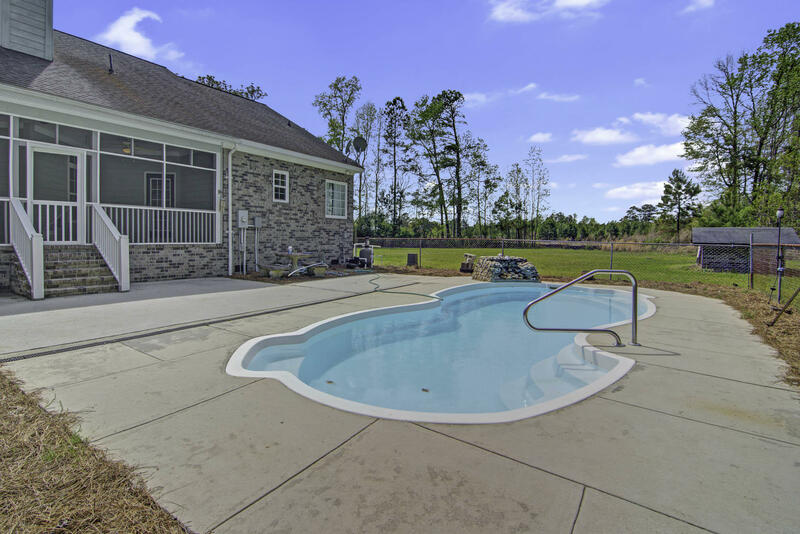 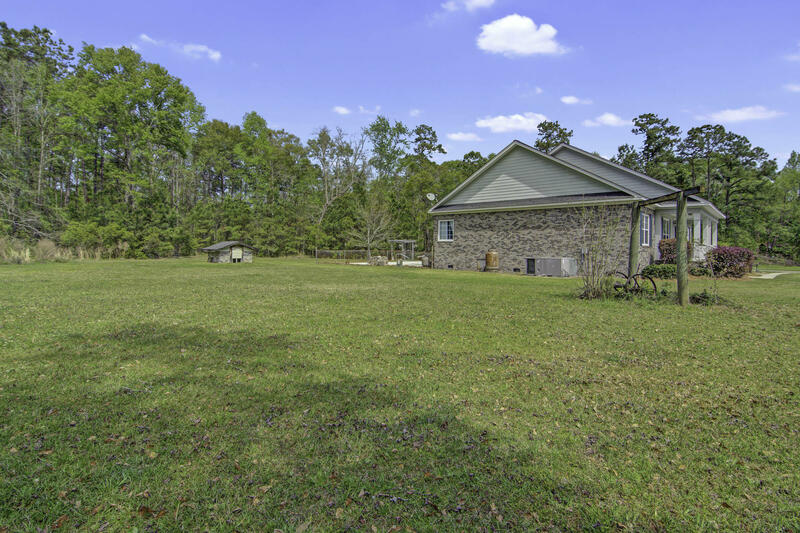 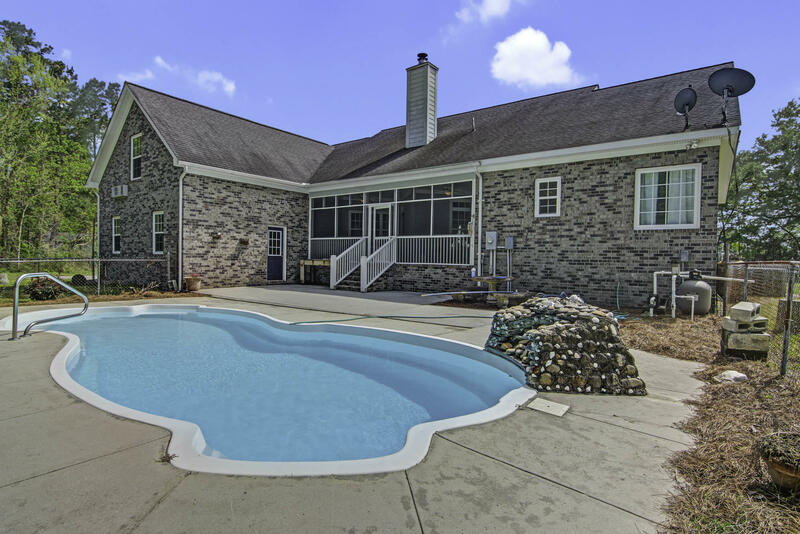 Rare opportunity to buy a custom built home on 3.45 acres in the Summerville area. 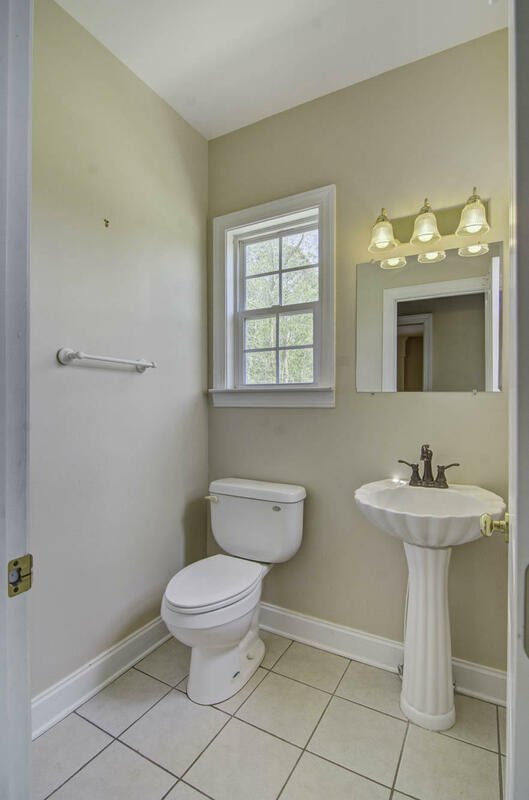 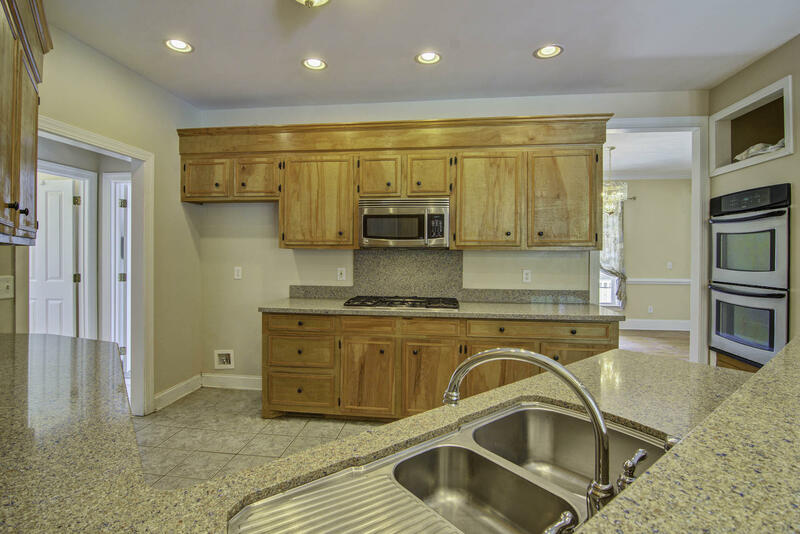 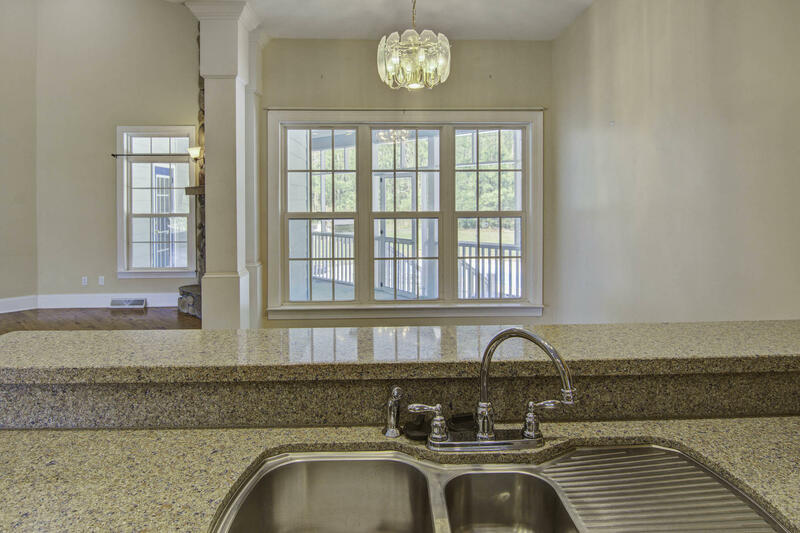 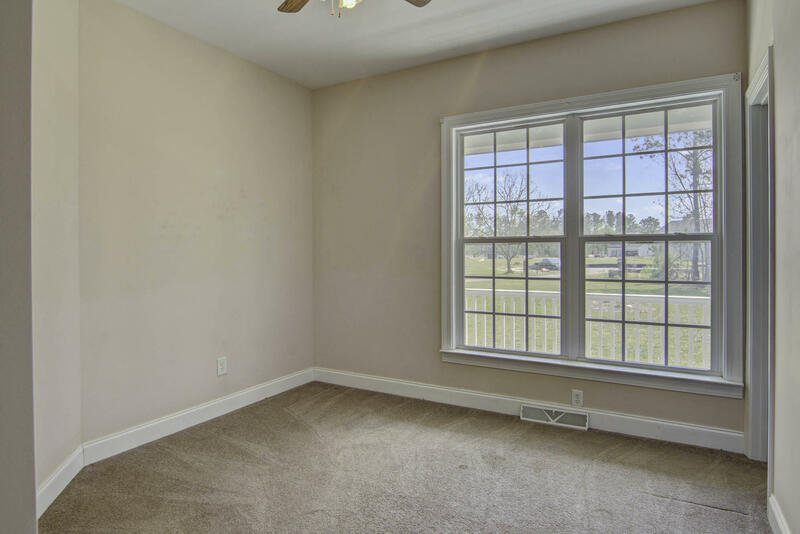 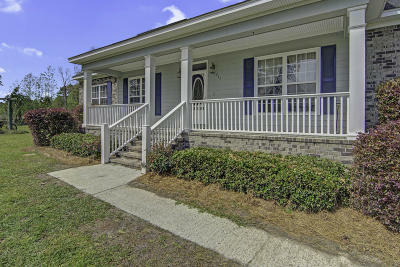 Conveniently located within minutes of shopping, restaurants and access to I-26. 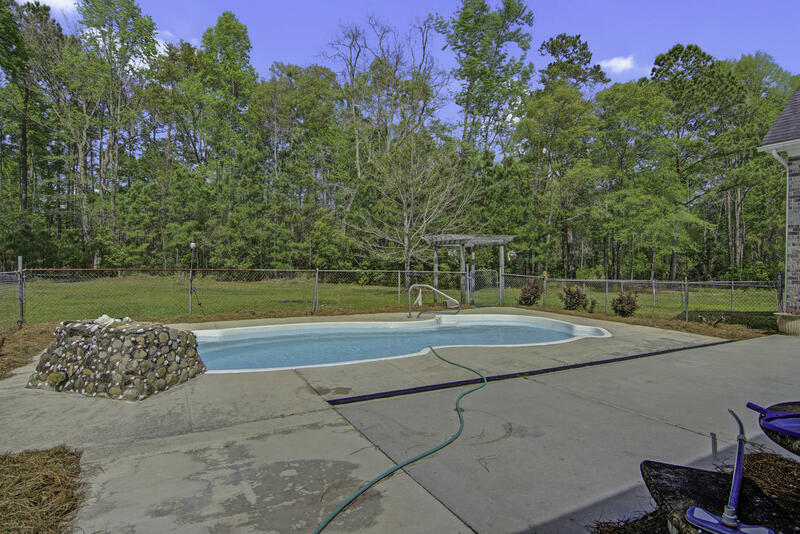 As you enter the driveway of this home, you will enjoy all the privacy that the acreage provides. 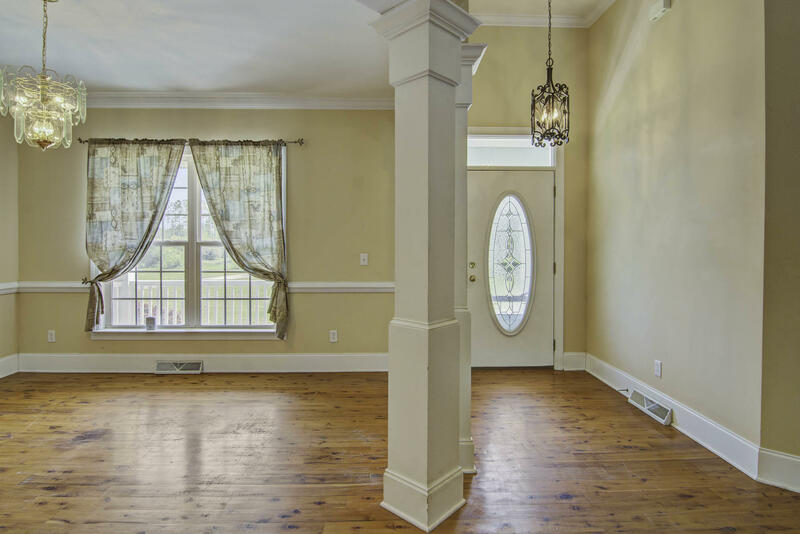 You are greeted by a full front porch. 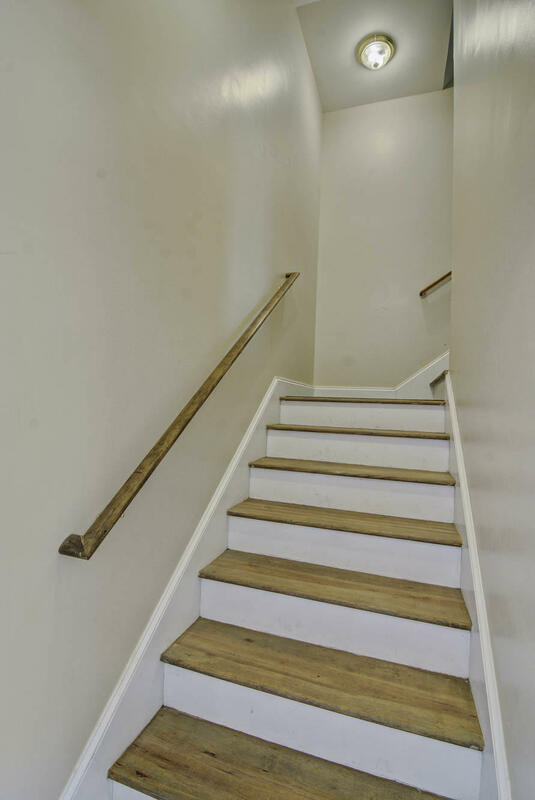 Upon entering the foyer, you will enjoy the beautiful Australian Cypress flooring. 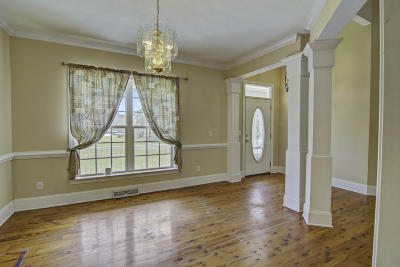 The formal dining room is located to the right of the foyer. 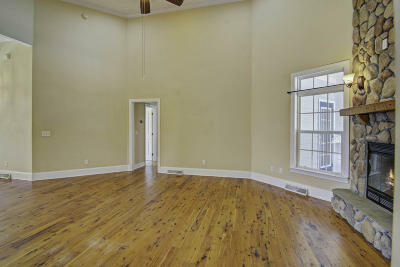 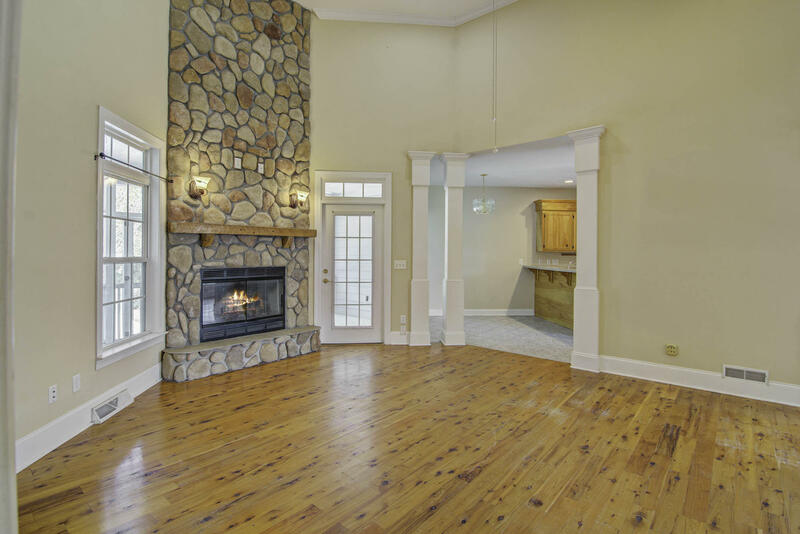 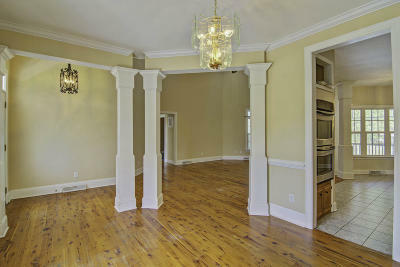 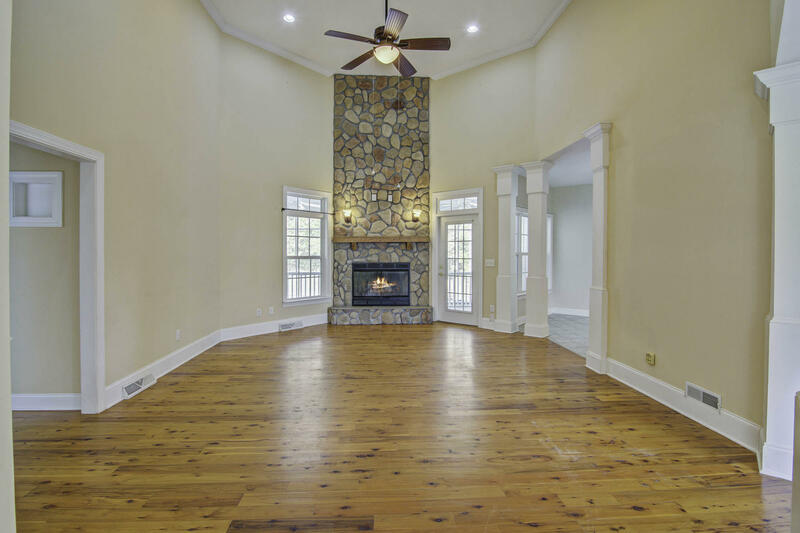 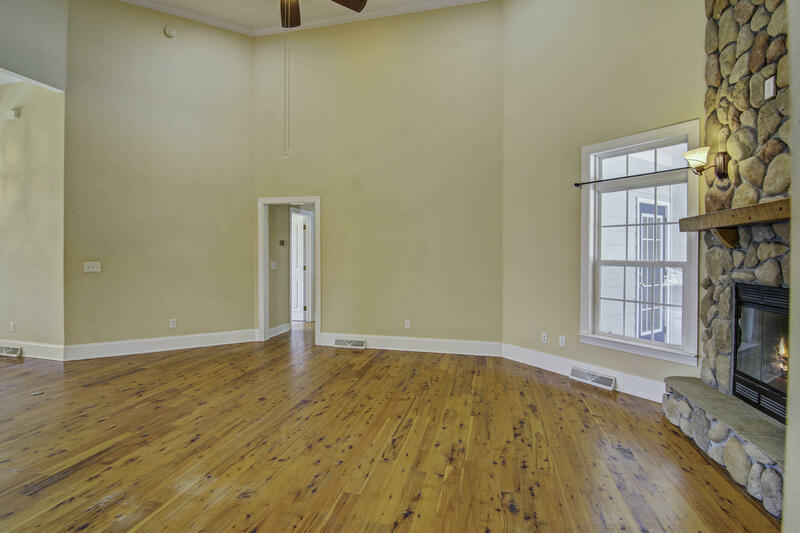 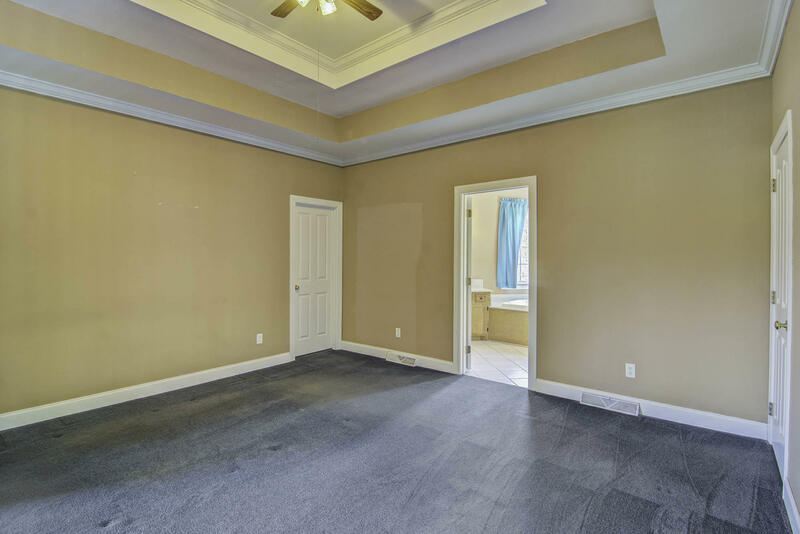 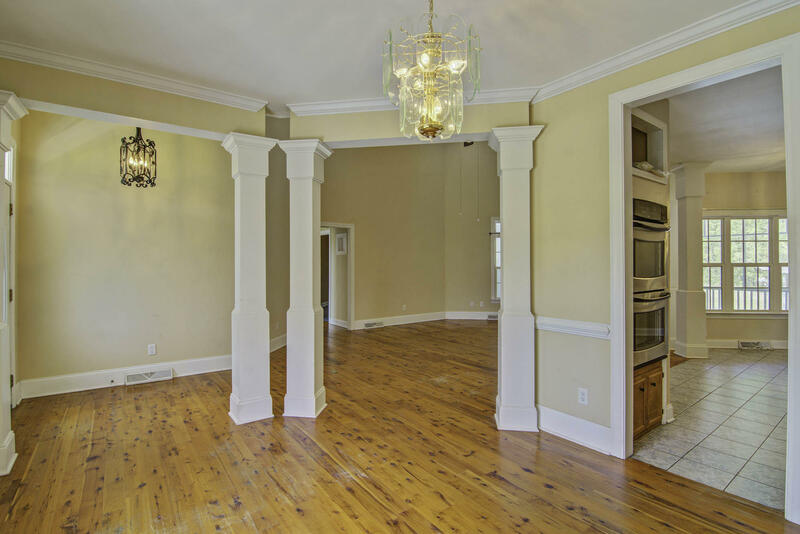 The great room features 19&apos; ceilings, crown molding, wood burning fireplace and access to the screen porch. 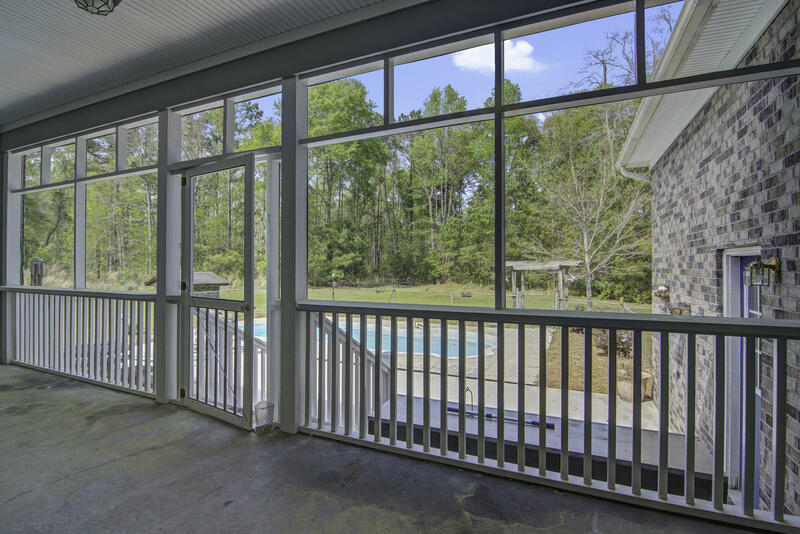 The porch overlooks the pool and backyard. 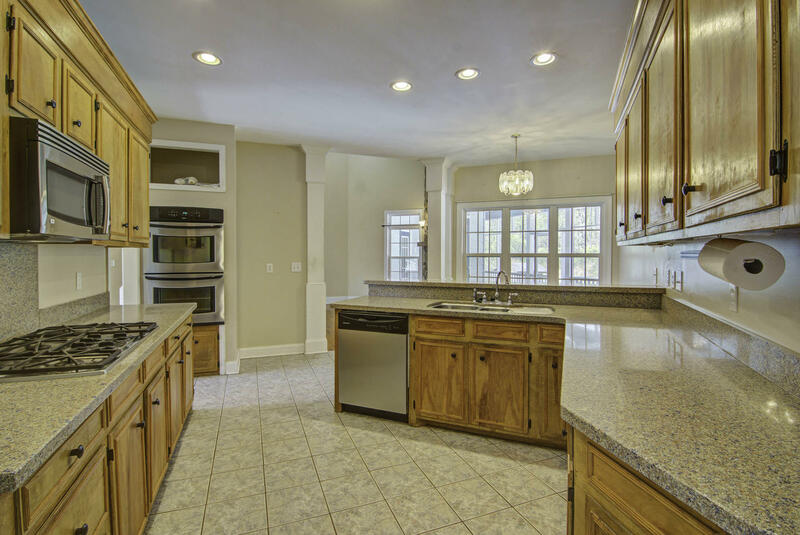 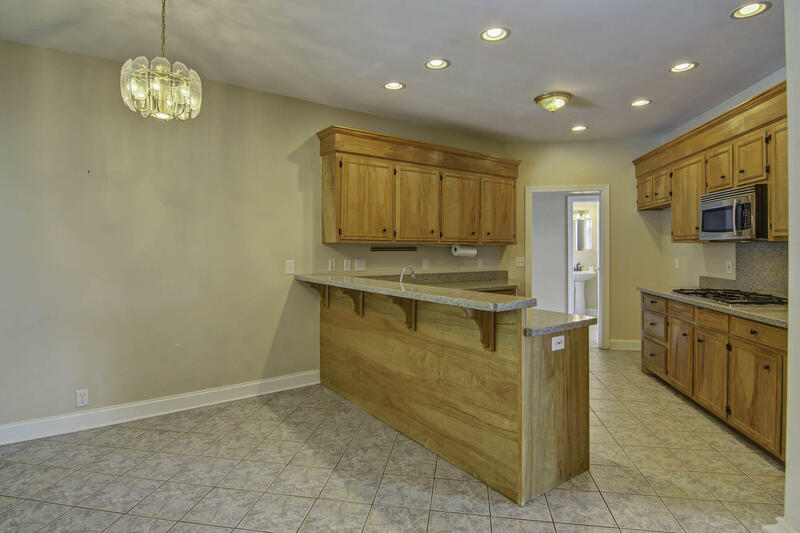 The kitchen is open to the great room and includes a breakfast area and breakfast bar. 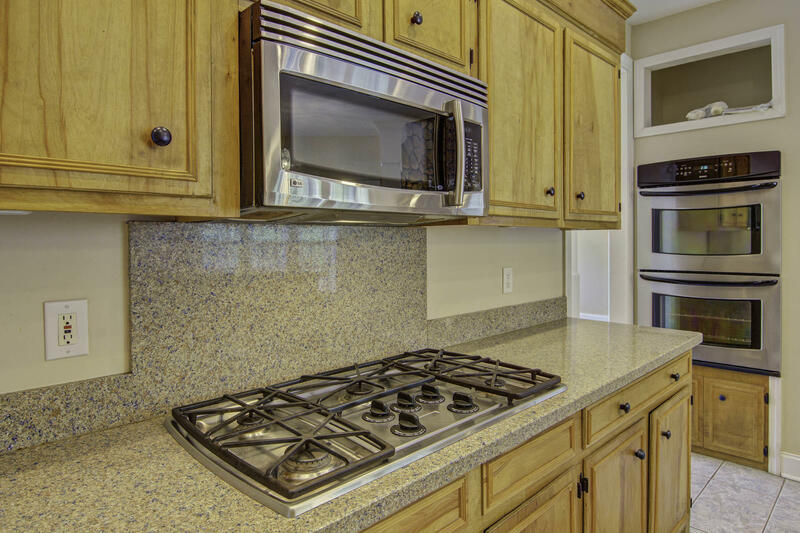 The kitchen amenities include quartz countertops, under cabinet lighting, and stainless steel appliances with Double ovens and a gas cooktop. 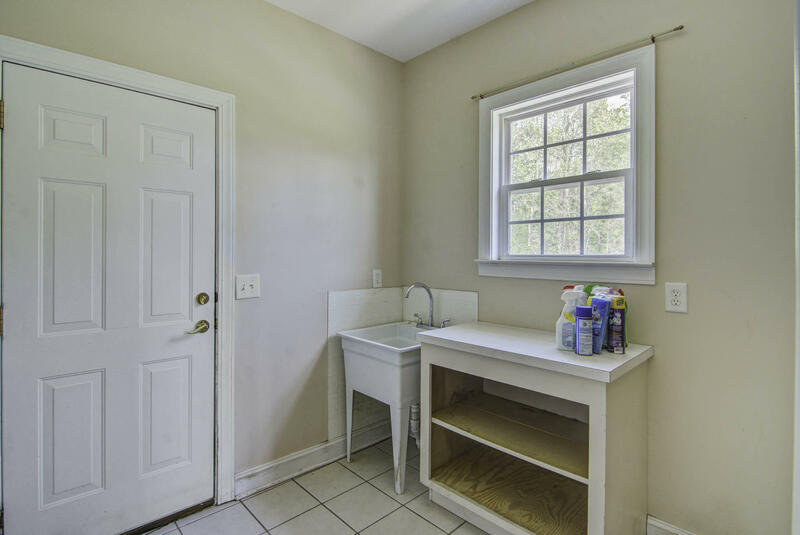 To the right of the kitchen is a tiled half bath, large laundry room with a sink and pantry and a flex/office/craft room. 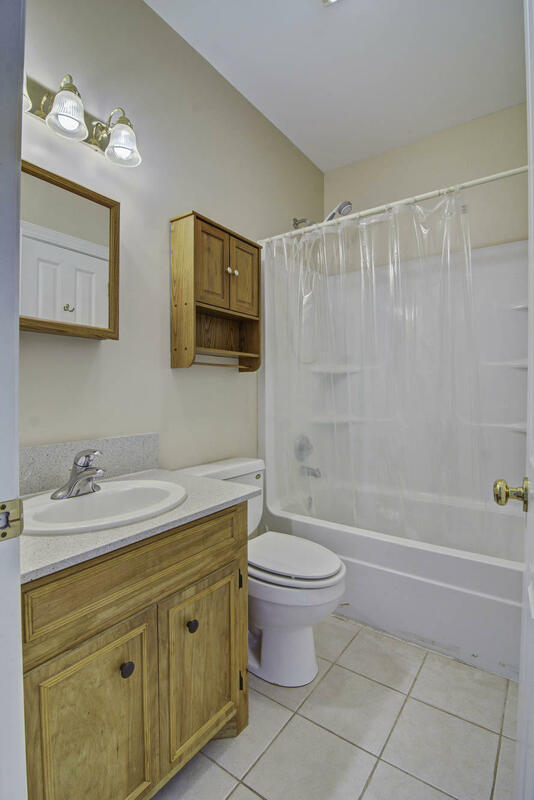 You can easily access the huge FROG with its separate HVAC and lots of storage area. 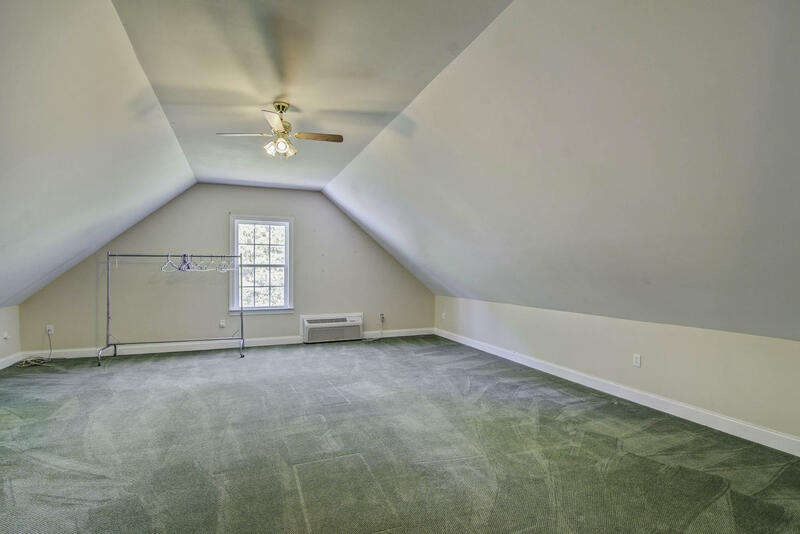 Frog could be used as a 4th bedroom, but does not have a closet. 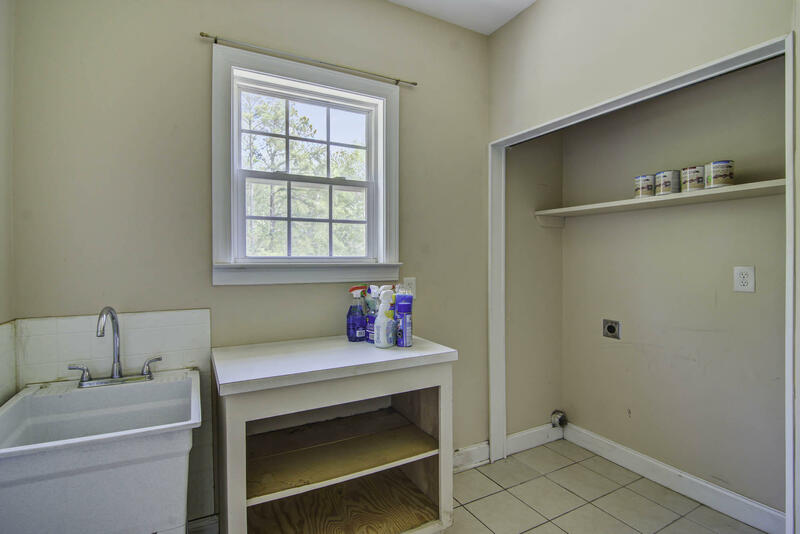 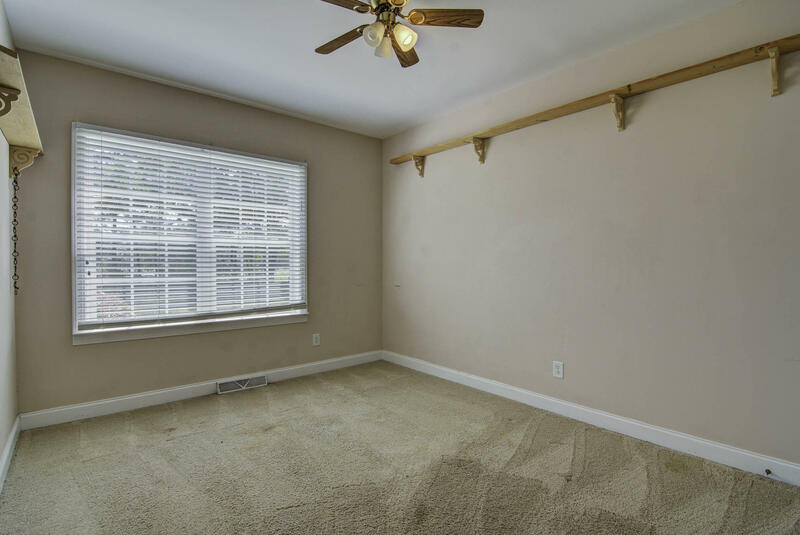 A side-load, two car attached garage makes is conveniently located near the kitchen. 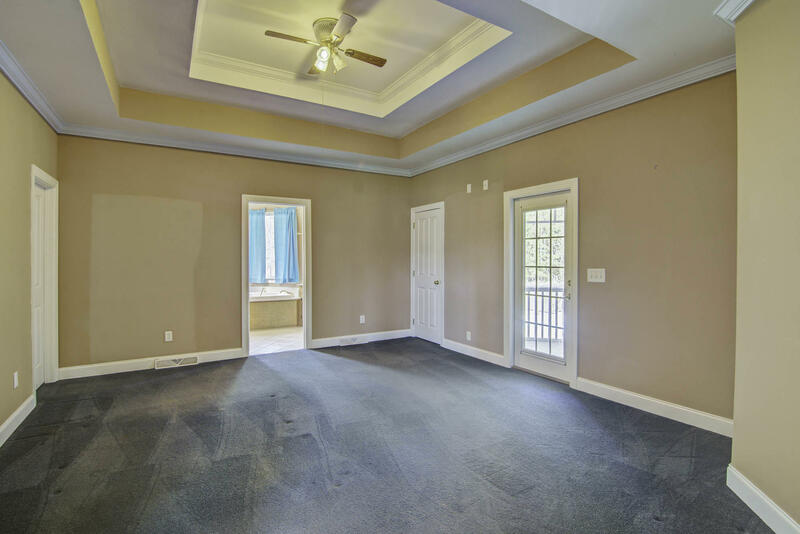 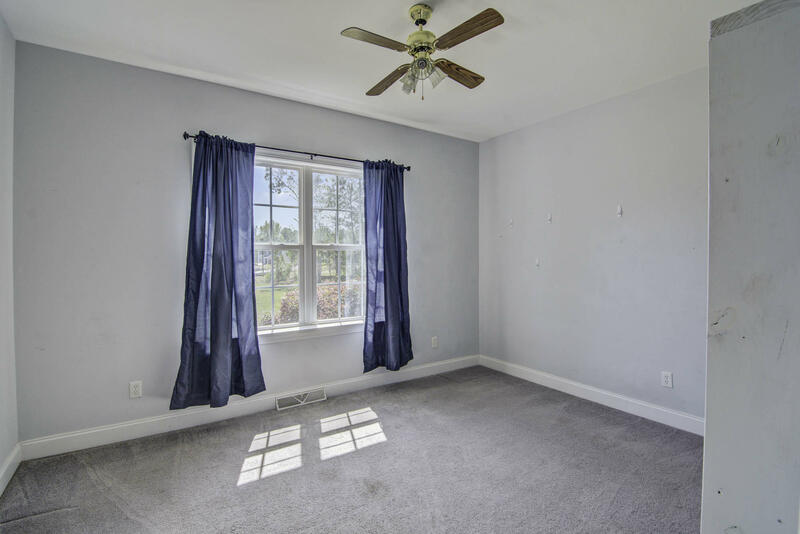 On the opposite side of the home is the owner's suite with double tray ceiling, access to the screened porch and a large walk-in closet. 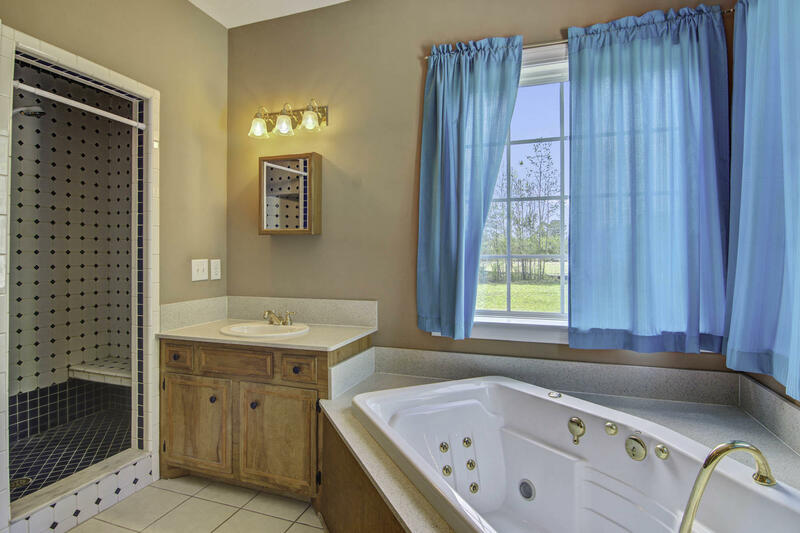 Double vanities with quartz countertops, whirlpool tub and separate tiled shower complete the en-suite. 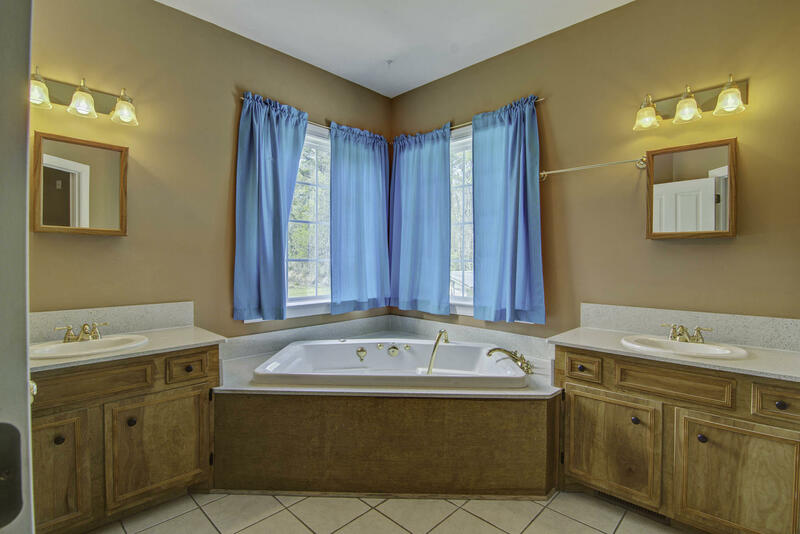 Two secondary bedrooms share another full bath. 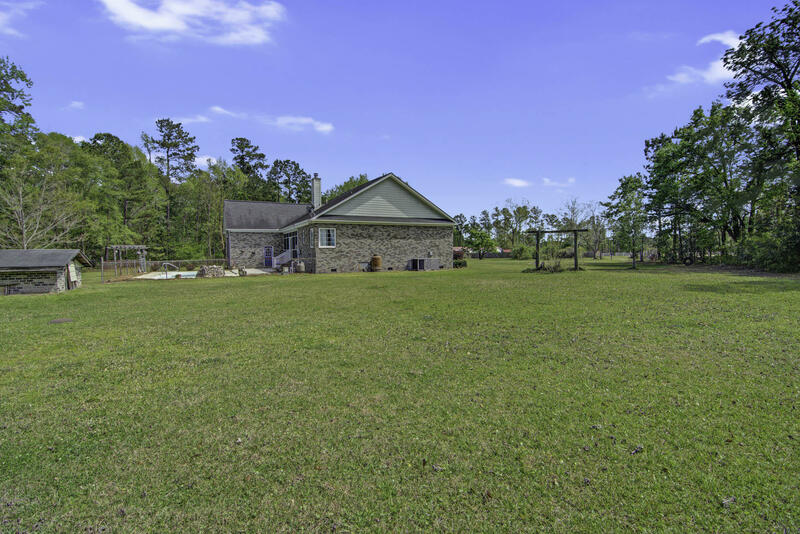 As you stroll around the acreage you will be delighted by the pecan and pear trees, grapevines and blueberry bushes, There is plenty of room for a garden or any other outdoor activities. 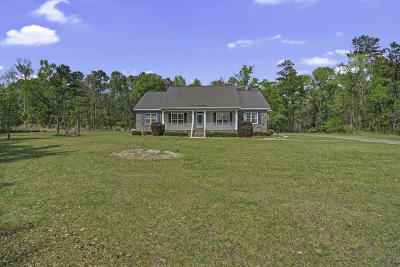 Make your appointment to this this wonderful home today!! !